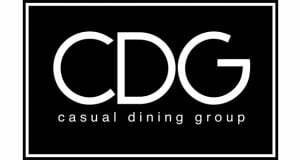 During the week people could try tucking into a veggie full-English breakfast, sharing gelatine-free sweets, doing a dairy-free milk taste-test or choose the tofu dish from the local Chinese takeaway. 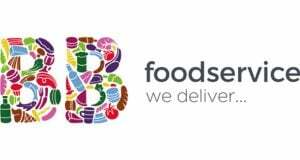 The 50 brilliant veggie ideas is a great way to promote your products and services. 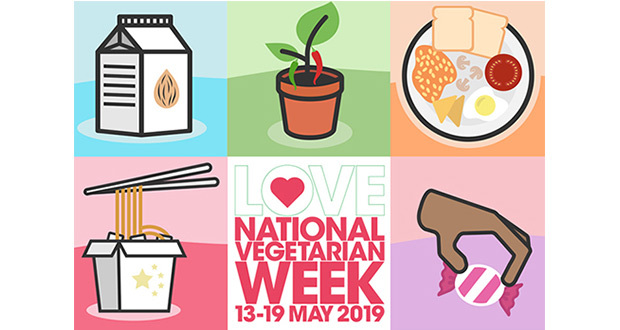 With so much growth in the vegetarian, vegan and meat-free market National Vegetarian Week 2019 is all about celebrating and raising awareness of great vegetarian food and products. 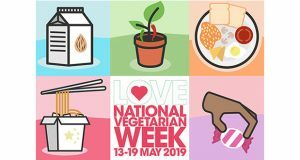 National Vegetarian Week is an established event, organised by the Vegetarian Society, recognised and celebrated by people, celebrities, businesses and organisations across the UK.